Dr. James A. 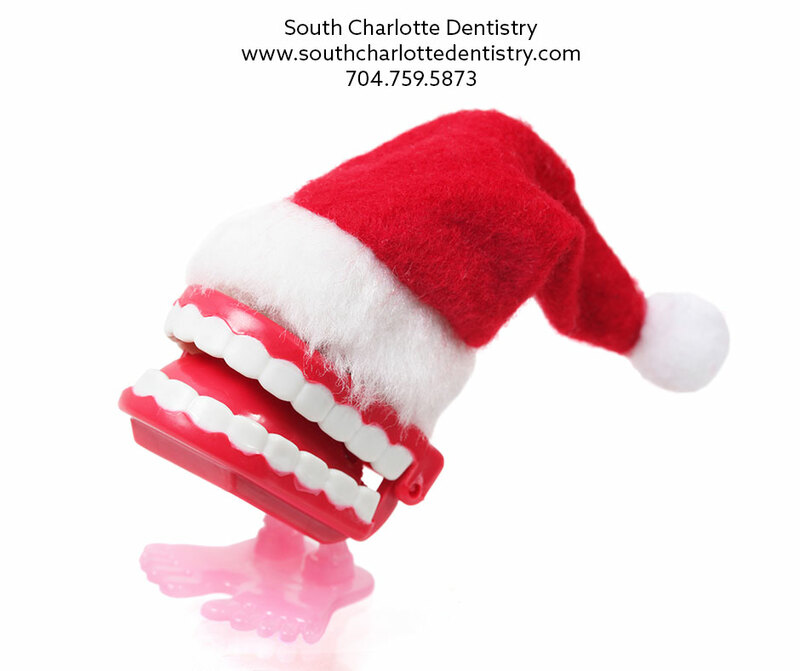 Wells of South Charlotte Dentistry is challenging his patients to learn more about oral hygiene and dental care. “A lot of patients may not know as much about proper dental care as they think they do.” Wells goes on to add, “Understanding how to take care of your gums, teeth and mouth are key to overall health. I’m challenging patients to take the test!” Wells asks a few simple questions that he says are important to making sure a patient is practicing proper care. The answer is simple and hardly technical: As often as you can and certainly no less than every three months. The bristles on toothbrushes can harbor bacteria and over time bristles wear out and become tattered. Replacing a toothbrush on a regular basis can prevent a build-up of dangerous bacteria and make sure a patient is brushing with an effective brush. Another easy one to answer: “The goal is every six months,” says Wells. 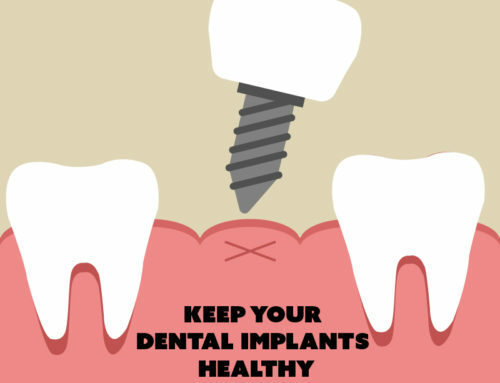 Many people fall behind on dental cleanings and that’s when the trouble can start. As with any other medical issues, early diagnosis and prevention are important elements in stopping injury and disease. 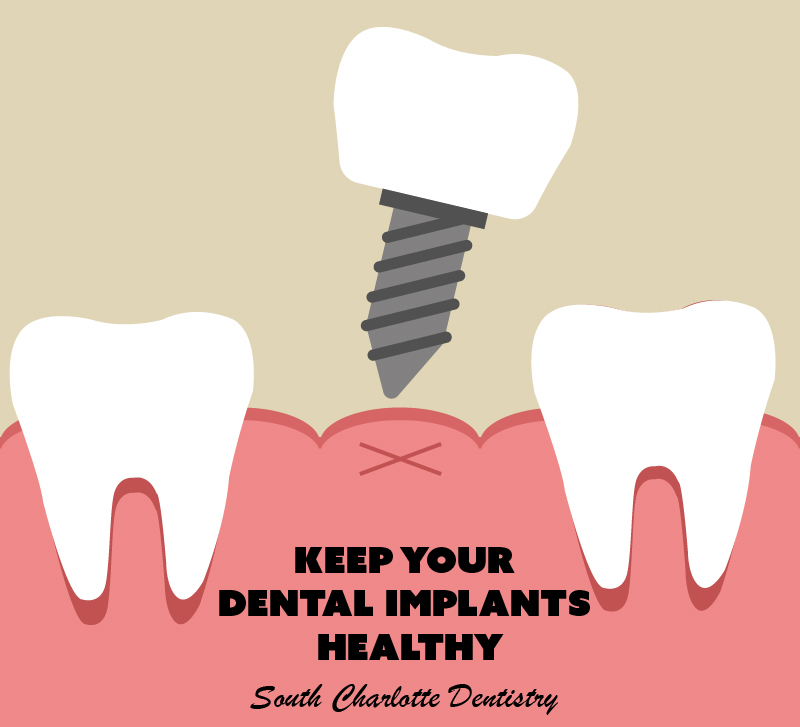 For example, Dr. Wells using a sealant that can cover cracks and crevices in teeth. “This can prevent bacteria from lodging in areas that are potentially easy targets for decay,” says Wells. Another great questions is how important is dental care to my overall health. This, says Wells, is possibly the most important question a patient can ask. Dental care is very important to overall health. Bacteria can enter the body through the mouth. Practicing proper oral care and making regular dental visits can prevent disease. “Your dentist can also screen for potentially more serious problems,” notes Wells. Dentists act as frontline healthcare providers and can help patients identify other problems. Dr. Wells says patients must get and stay informed about the basics of proper oral hygiene and dental care. Learning how to take care of gums and teeth can help patients avoid serious problems in the future. Prevention and hygiene can almost eliminate potential dangers for many patients. If you’re looking for a great dentist or advice on dental care call Dr. James A. Wells at South Charlotte Dentistry at 704-759-8333 or visit their website today at www.south-charlotte-dentistry.com. Don’t wait until a problem exists! Get preventative and get healthy today!